If you've been a reader of my blog for a while you'll know that I'm a lazy moisturiser, particularly on my legs. You'll also know from my Sanctuary Body Wash review that I developed a weird vendetta against the brand in my teens which is totally hilarious and completely uncalled for. Now if you've tried The Body Shop's body butters I can tell you now that this one isn't as thick as those, they're basically solid that you warm up in your hand. 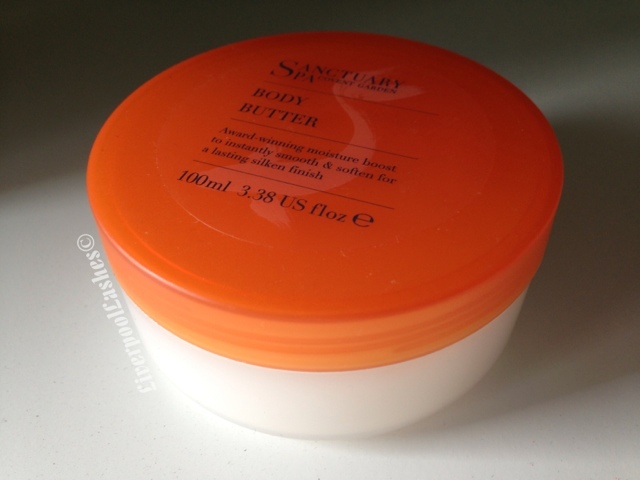 Sanctuary Body Butter is more like a thick cream but it really does moisturise well leaving that gorgeous signature scent lingering on your skin. 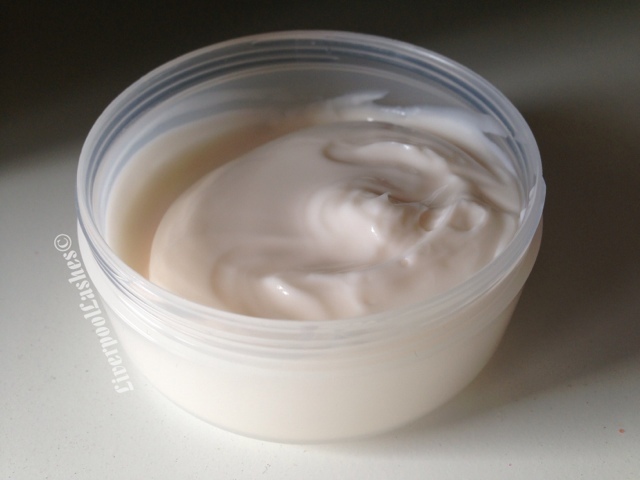 The bottom line is... Have you tried this body butter yet?! Well what are you waiting for?! I highly recommend it! Treat yourself and your skin and buy one of these luxurious pots! I have this in my gym bag and great to use after a shower. Your right it's not as thick as The Body Shop ones.